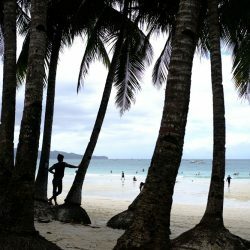 Philippines is not all about the beaches. Up in Northern Luzon is a mountainous area called the Cordillera Region. Here, it’s greenery as far as you can see. What I love most about this region is how intact the culture is. 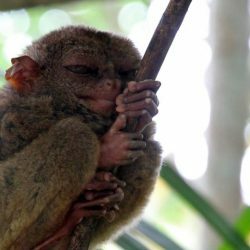 If you don’t know yet, the Philippines was colonized by Spain for over 300 years and was also invaded by Japan and America immediately after. Yet, because of the Cordillera’s mountainous topography, invaders found it difficult to break its defenses. Outside influences like religion didn’t make it here until the 1970s, a time when the country was already enjoying decades of independence. Their culture stands out in their clothes, rituals, and daily life. My first stop was Banaue. To get here from the metro Manila region, take a night bus from Sampaloc area. It leaves around 9 to 10:00 PM daily but just to be sure, book a ticket online before your desired date. Traveling overland takes about 10 hours and it’s not really advisable to take the plane. 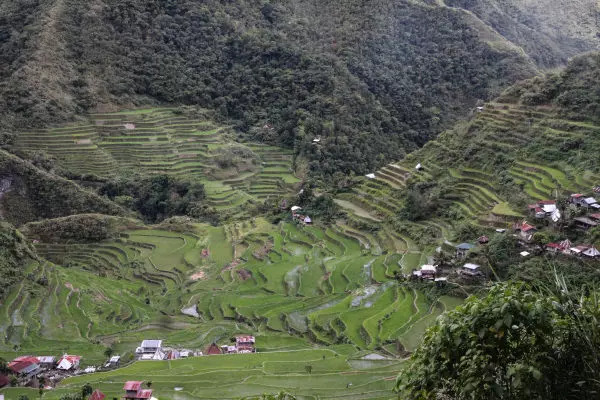 Banaue is often referred to by Filipinos as the 8th World Wonder for the rice terraces carved out of its mountains two millennia ago. I still find it hard to imagine how their ancestors were able to craft this with only their bare hands and a few tools. They say that if you put these terraces end to end, they will be long enough to encircle half the globe. That’s how grand it is! 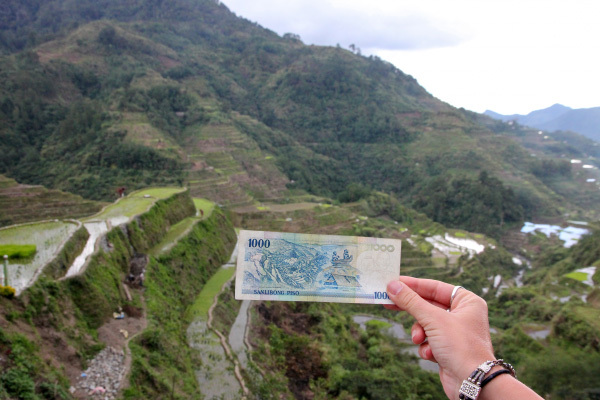 The rice terraces have evidently seen some wear and tear. I learned that after the youth discovered the outside world, many have come down from the mountains to study and explore. This left the elders to do all the farming, definitely not an easy feat. Despite that, the Banaue Rice Terraces is still a sight to behold. The best time to go would be before the harvesting period in August when the fields are green and swaying with the wind. Banaue is the biggest town in the Ifugao province and the most famous area to visit the fields, but I have to say it is far from the best. The fields extend to neighboring towns, including my favorite Batad. 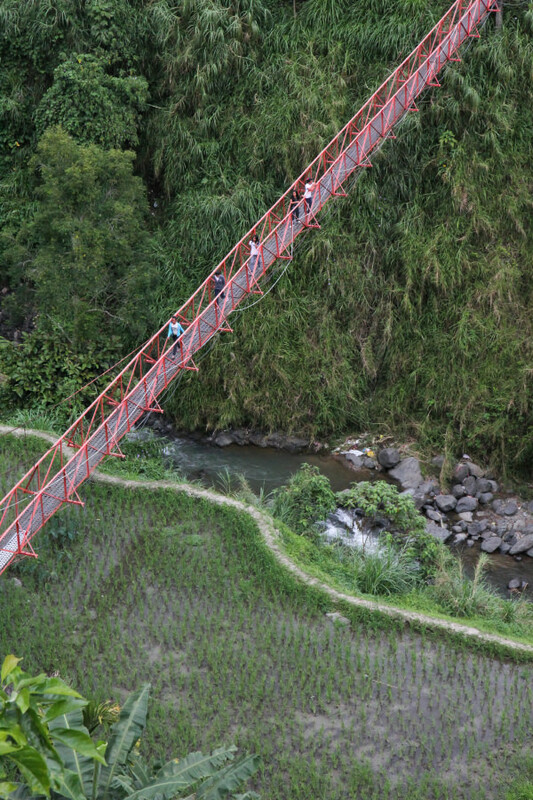 From Banaue, you can reach Batad by trekking or taking a one-hour tricycle ride. Check out the trails before heading out to know whether you need a tour guide to assist you or you can do it all on your own. For me, Batad has the most beautiful rice terraces in the area. In “Avengers: Infinity War,” Thanos actually celebrated his win against the superheroes by watching the sunset in Batad. Its unassuming beauty really hits the heart. 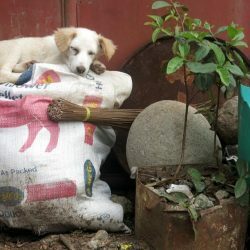 Life here is as simple as sitting at your guesthouse’s patio, enjoying the view and the fresh air, playing with the occasional dogs and cats, and watching the villagers go about their daily lives. From Batad village, the locals encouraged me to visit Tappiyah Falls. This requires two hours of strenuous hiking but the cold water from the falls is the perfect antidote. If you’re looking for something more exciting, ask the locals about their wooden scooters, another ingenious creation that will send you breezing through the winding roads from the mountain to downtown. 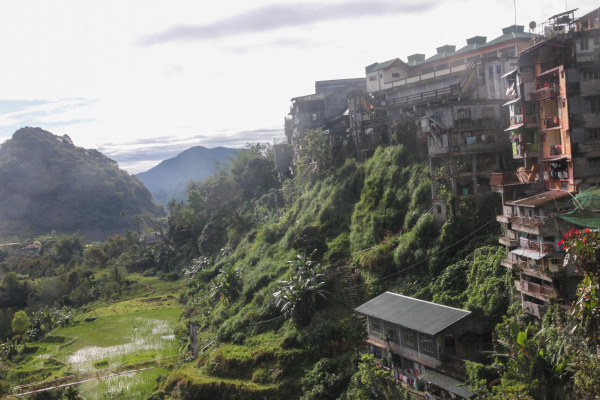 Residents of the Cordillera are also called Ifugao (literally “from the hill”), an ethnic group known for their agricultural and engineering genius. At certain viewpoints, you will find some of them still wearing their traditional clothing – bahag for men and tapis for women. If you’re lucky, you could catch them performing various rituals too! These include chanting, dancing, and killing a chicken. Sagada is a hiking paradise featuring karst landscape, intricate caves, and lush forests. 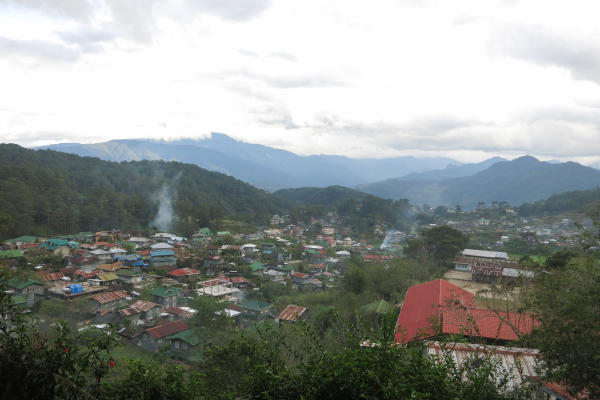 You can reach the town of Sagada by taking a 6 to 7-hour bus ride from Banaue. Its full glory was featured in an iconic Filipino movie called “This Thing Called Tadhana” so it’s quite popular with local tourists. Try not to visit on a holiday or a weekend. I kicked it off with a light trek through the Echo Valley. You can find smaller versions of rice terraces and underground river here. The highlight of this leg though is the hanging coffins. A long time ago, ancestors thought that tying up the coffins brings the dead closer to the heavens while keeping them away from animals. 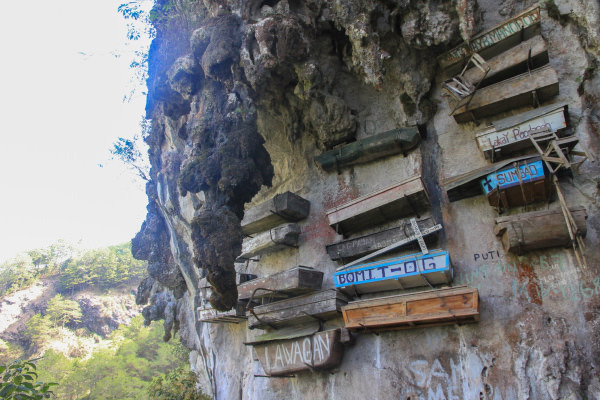 Some coffins are also located at the entrances of caves, the most famous of which are Lumiang and Sumaguing. It’s a bit tricky moving through these underground formations but just makes the trip all the more exciting. If I could pick a favorite though, I’ll say the Crystal Cave. Tour guides don’t offer it to everyone to keep it from being damaged from too much wear. You’ll understand why when you see it. The cavern is glistening with thousands of crystal-like peaks. Hiking in Sagada also leads to the most beautiful falls, Bomod-ok and Pongas. The hike can get dangerous so it’s a good idea to hire a guide. 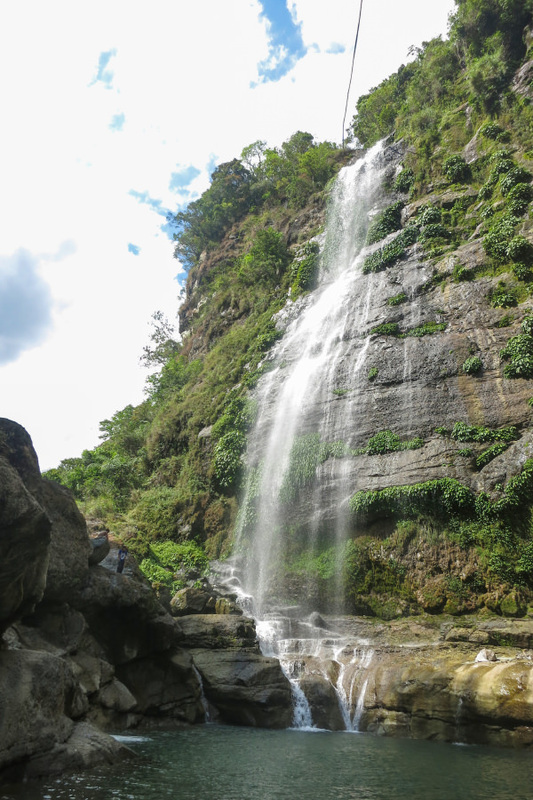 You can also do an easier trek to Bokong Falls. Complete your trip by catching the sunrise at Kiltepan Peak and the sunset at Lake Danum – I’ve never seen a combination as mystical as this! Getting to Banaue from Manila is a bit of a pain, but it’s worth it. Overland travel to Banaue from Manila takes about 9 hours and many travelers choose to travel at night, departing Manila by bus around 10pm and arriving in Banaue in the early morning (though there are also day buses). From Banaue it’s about 6 hours to Sagada. While distances between places in Northern Luzon may seem short, expect journeys to be slow as many go through windy mountain roads. Some break up the journey by going to Baguio first. 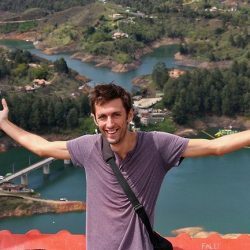 In 2012 I quit the daily grind for a life of travel. 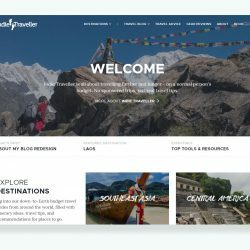 Here I aim to inspire others to travel more — and to share honest budget travel guides from around the world. Yep, another newsletter... but it's a good one!